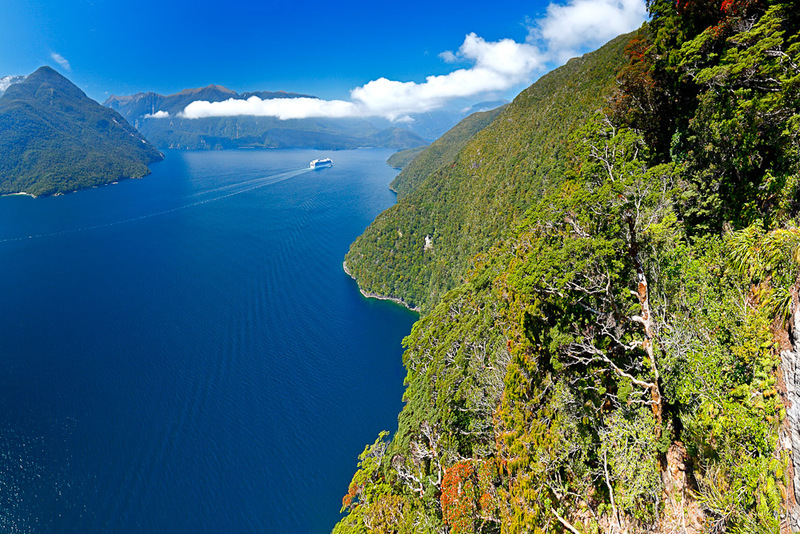 Fiordland National Park, NZ, ranked #95 in our countdown of '100 Ultimate Travel Experiences of a Lifetime'. 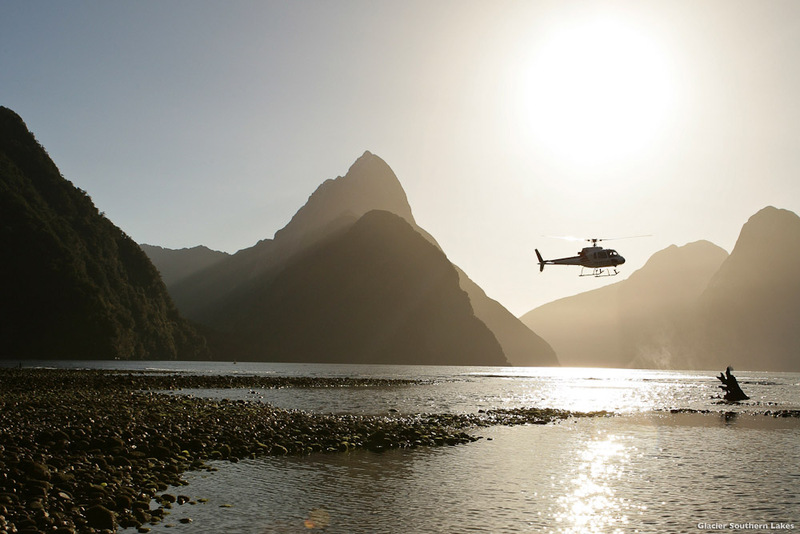 Ranked #95 in our countdown of ‘100 Ultimate Travel Experiences of a Lifetime’. 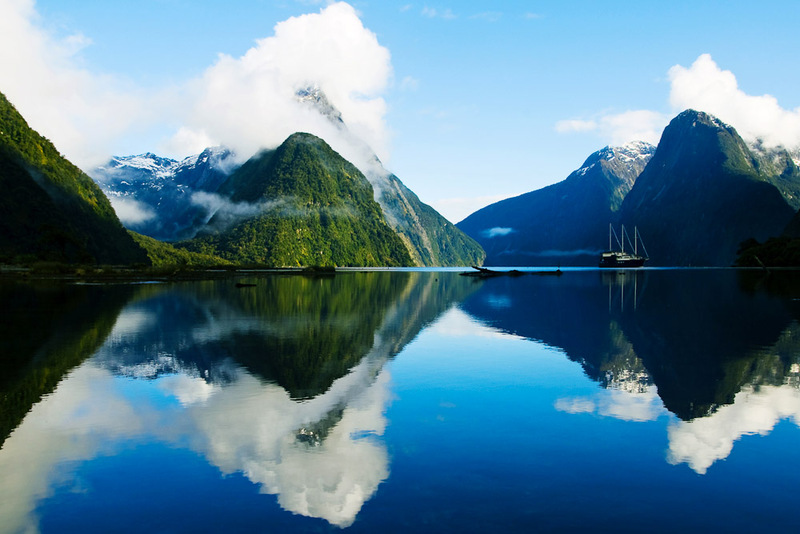 Encompassing Milford Sound (which came in at number 49 on this year’s list), Dusky Sound and Doubtful Sound, Fiordland National Park is a UNESCO World Heritage site located on New Zealand’s stunning South Island. The landscape encompasses waterfalls, ancient rainforest, soaring mountains, granite peaks and eerily still lakes, all of which present the perfect proposition for anyone with a love of the great outdoors given the ample opportunity for trekking, biking, kayaking, walking and wondering in awe. 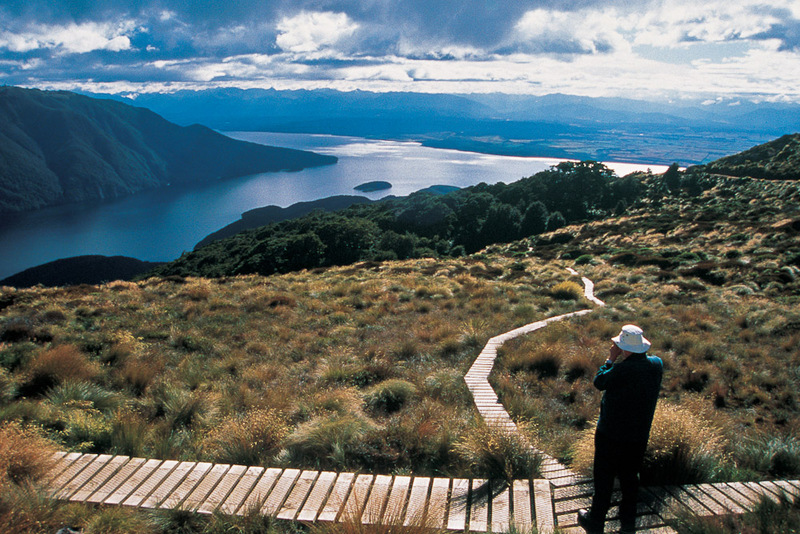 Find out more about this ethereal alpine wonderland through expedia.com.au.